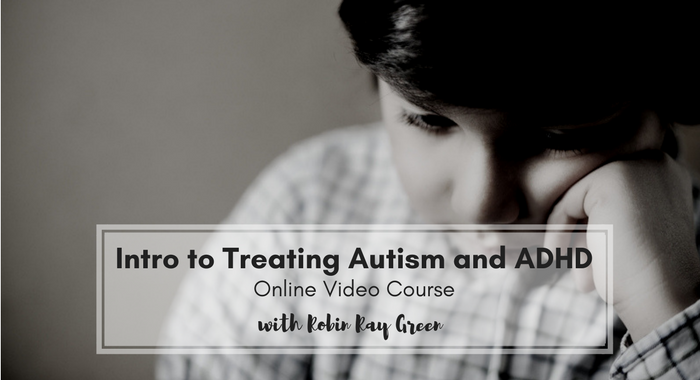 Intro to Treating Autism and ADHD - Robin Green Acupuncture, Inc.
You will have one year from the date of purchase to complete this course. You will pay a one-time "subscription fee" below. You will have the option to upgrade to lifetime access later on if you choose, but you will NOT be automatically charged. Do you have any concerns or frustrations in treating special needs children? You are making a one-time payment for 1 year access to this course. You will NOT be charged after this payment.